The biggest challenges faced by enterprises in the area of systems operations are. Managing availability & performance of the systems round-the-clock. Qualified resources who guarantee best-in-class services. Performance optimization & capacity planning. Our consultants have in-depth knowledge and experience in designing, deploying and integrating infrastructure management solutions. We offer a hybrid approach of onsite as well as offsite models, understanding that different organizations may prefer a suitable blend of two approaches. We leverage our program management, project management & technology capabilities and skill sets to deliver our services effectively. USG focus on technology, client delivery and recruiting capabilities to deliver a suite of highly specialized services and solutions. These distinct practices support our clients in the fulfillment of a wide range of discrete, mission critical projects and ongoing business requirements. Through the intelligent application of world class technology talent, a standardized delivery framework and proven project management methodologies. USG Managed Solutions consistently deliver successful outcomes and demonstrable value for our clients. The market for highly skilled IT professionals is competitive and it isn't getting any easier. 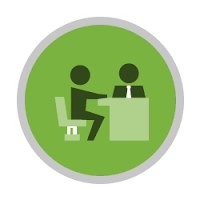 With over 1 million candidates and 200+ skill sets in our in-house database, we are able to match required skills and connect you with top IT talent to your open positions faster. Our IT staff augmentation team has expert knowledge in each domain/ industry and in your local job market to help you find the right IT professionals at all levels and in every business domain, whether you need them for just a few days, a couple of months, or for long term. Organizations need scalability depending on their workflow and special projects on sudden demands, we enable you to maximize your resources and leverage opportunities. Today, every organization is driven by IT and is heavily reliant on IT related functions. 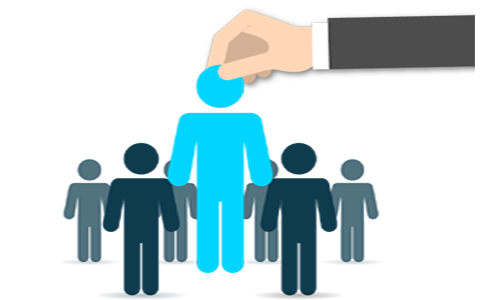 Hence the need for IT Services firm that can act as a one-stop shop for all. Our solutions division specialists are working with the customer to find the best solutions that meets their needs. 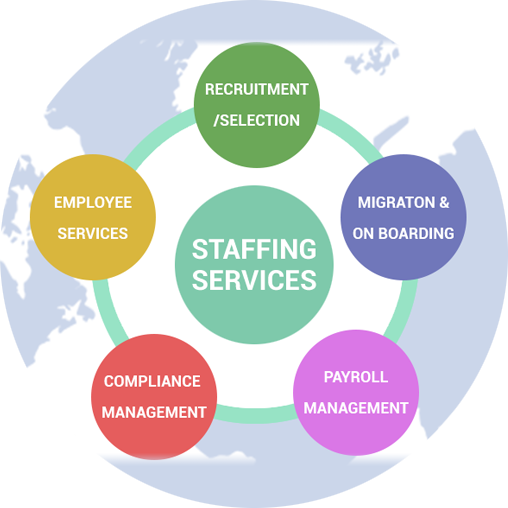 The two main areas of focus are RPO − Recruitment Process Outsourcing and MSP − Managed Service Provider. USg helps you avoid the process of searching for candidates and posting job openings and laboring through the lengthy selection process. Our IT staff augmentation services allows you to sidestep those time and cost consuming tasks and place top IT and Tech professionals in the positions you need to fill – saving you time and money, while putting you in the best position to take on new business opportunities. We only submit qualified candidates who match the skill sets you require. We conduct a thorough pre-screening process and provide training materials for all candidates so they come to you with experience and knowledge, which helps decrease your business training costs. With efficient network in India, US and Canada, we can leverage our global resources to get a better understanding of hiring and industry trends and tap into talent pools wherever you do business. USG provides training on the latest technologies and areas in the IT field. 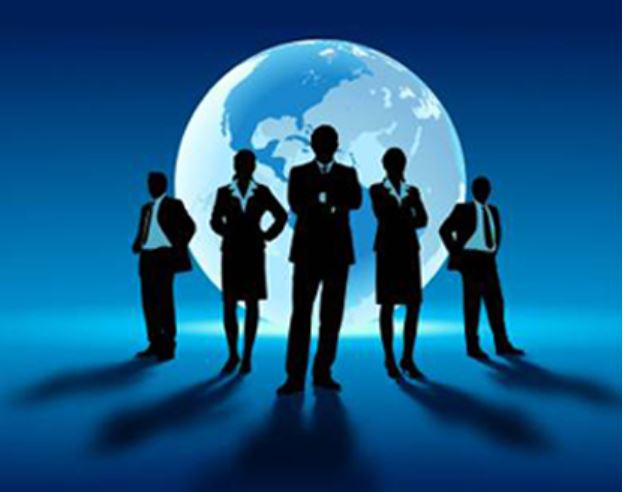 We have trained all levels of professionals from new college grads to senior consultants. If you're looking for a career change, your search stops at USG. We are one of the few companies in Ohio that provides classroom training. The strength of the class used to be small for special attention, sometimes it would be one-on-one. The concept of USG—s class room training is to develop and help our consultants on, Competency-based quality program Up to date with latest technology Focusing Career development Training on Interpersonal Skills Resume writing Interview Tips Personality Development Our IT consultants possess a wide range of expertise - application developers, database specialists, software engineers, project managers, enterprise software implementation experts. We encourage them to constantly update and improve their technical skills. A primary purpose for testing is to detect software failures so that defects may be uncovered and corrected. This is a non-trivial pursuit. Testing cannot establish that a product functions properly under all conditions but can only establish that it does not function properly under specific conditions. The scope of software testing often includes examination of code as well as execution of that code in various environments and conditions as well as examining the aspects of code: does it do what it is supposed to do and do what it needs to do. 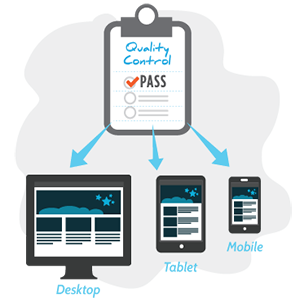 Software testing may be viewed as an important part of the software quality assurance (SQA) process. In SQA, software process specialists and auditors take a broader view on software and its development. They examine and change the software engineering process itself to reduce the amount of faults. We are pioneers in ERP system development. 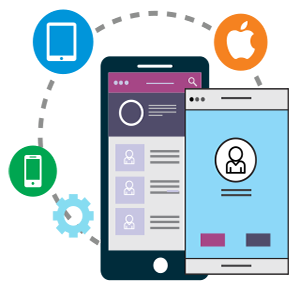 We offer an organized team of professionals capable to define and engineer workflow to produce quality deliverables, Custom software development, end-to-end products, modules and components. Software Re-engineering, Software Testing, Customization, Maintenance and Support is our area of expertise. We also provide Services in Data ware housing, Object Oriented Programming, Database and system administration, System Integration, Business Analysis, SAP functional and technical, Mainframe programming and administration.